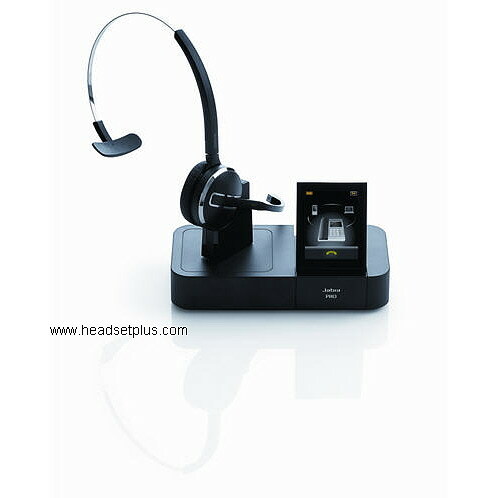 This is the Jabra Pro 9460 + GN 1000 wireless Headset Bundle. 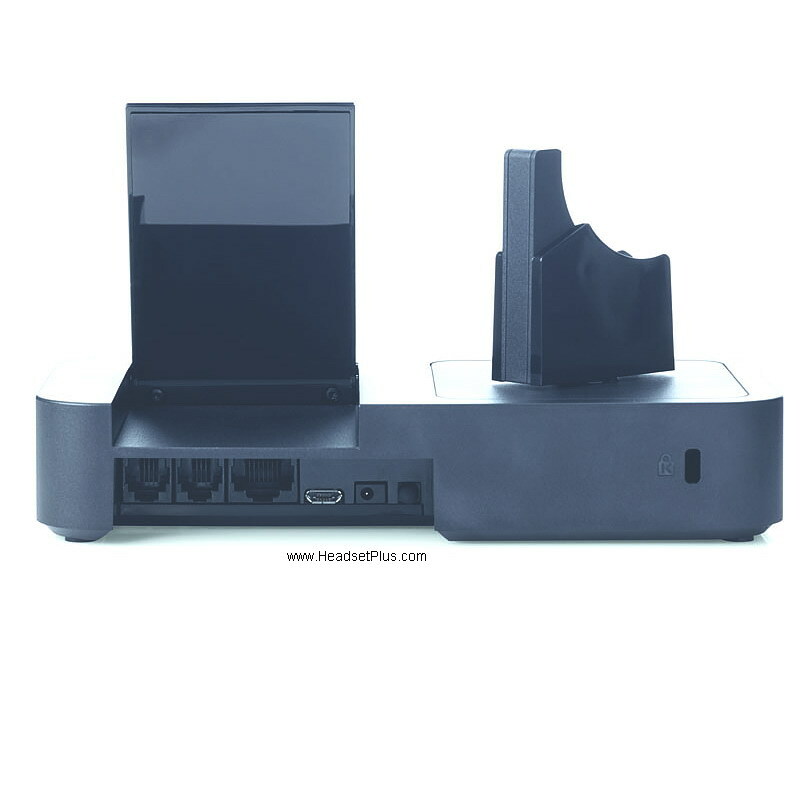 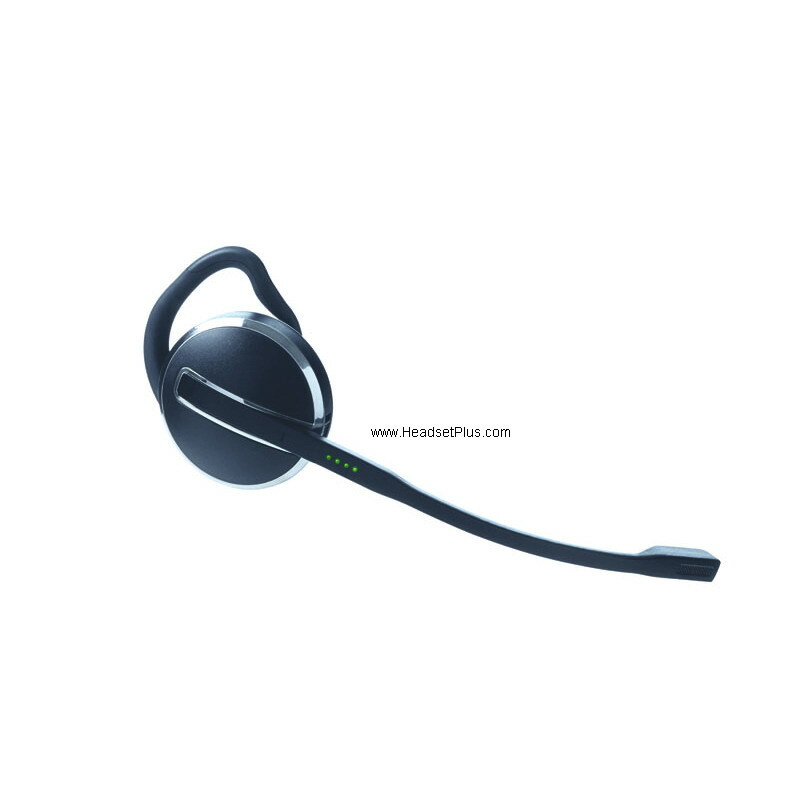 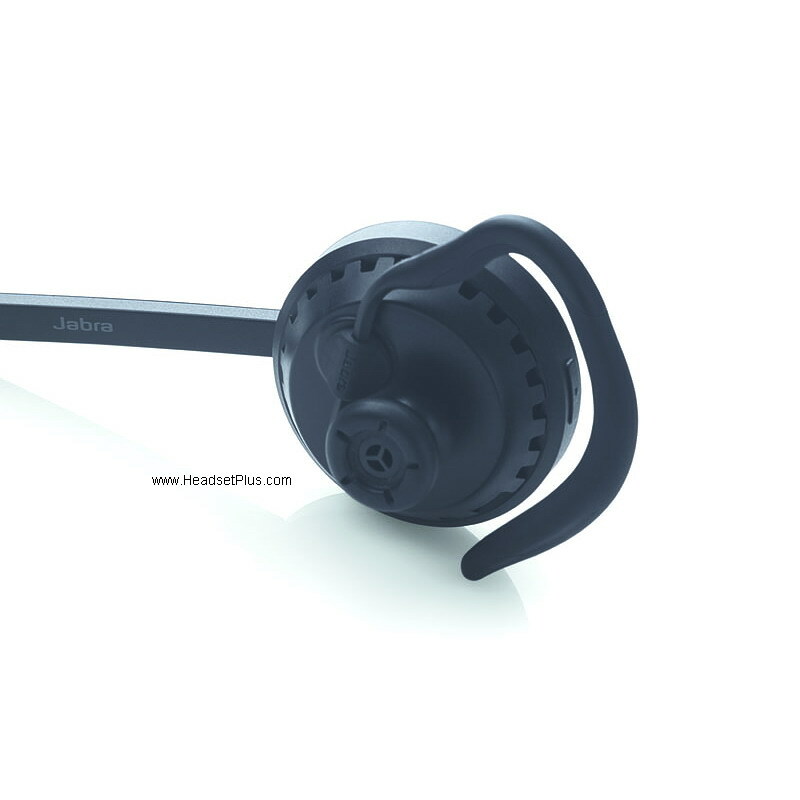 The Jabra 9460 Flex features state-of-the-art sound technologies to ensure optimum call clarity and hearing protection, regardless of which phone (deskphone and softphone) the user is connected to. 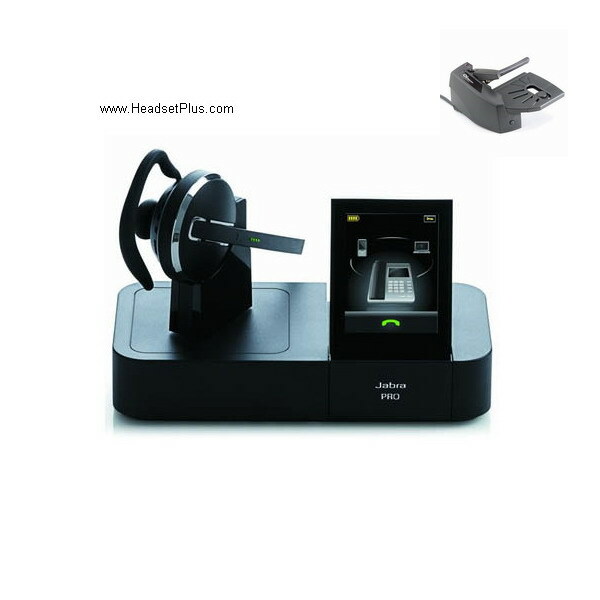 This package includes the GN 1000 RHL remote lifter for remote answering.